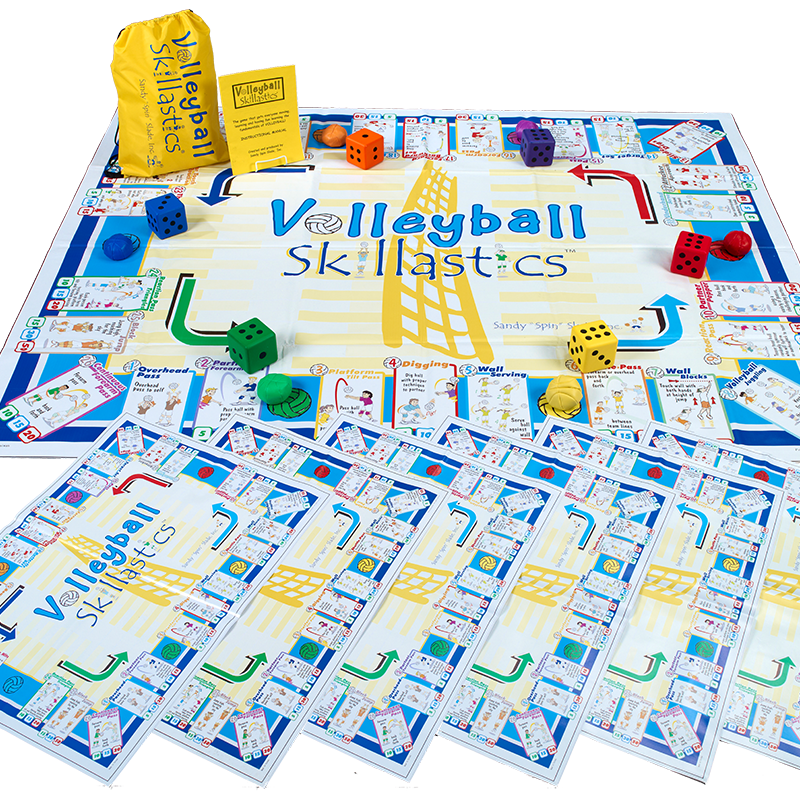 Volleyball Skillastics® combines maximum participation, kinesthetic learning activities, and sport skill development in an atmosphere of fun! 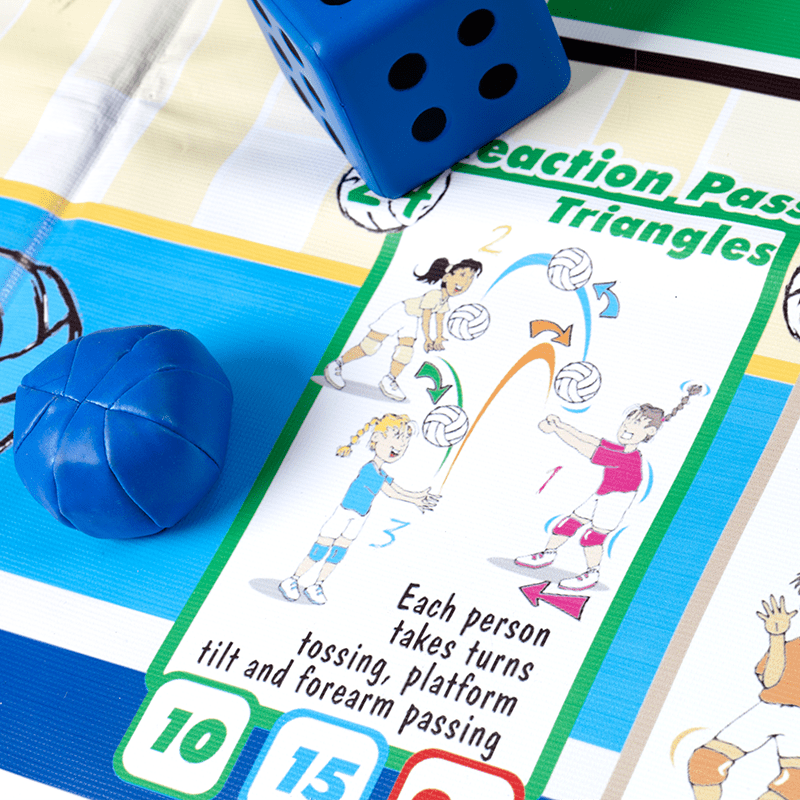 An Innovative Resource that Makes Moving and Learning Fun by Merging Volleyball Skill Development into a Group Game! 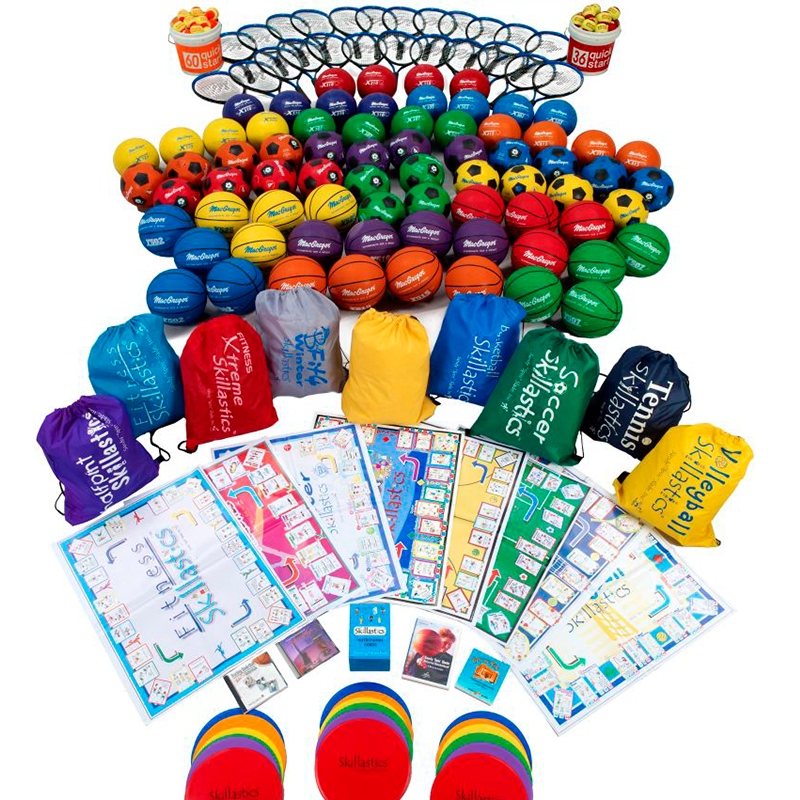 Volleyball Skillastics® provides children the opportunity to experience the game of volleyball in a fun, non-threatening and structured environment. 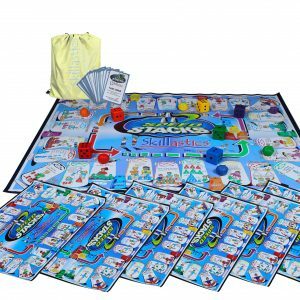 It is an innovative, team-building activity for kids that focus on hand/eye coordination, stamina and bilateral proficiency. 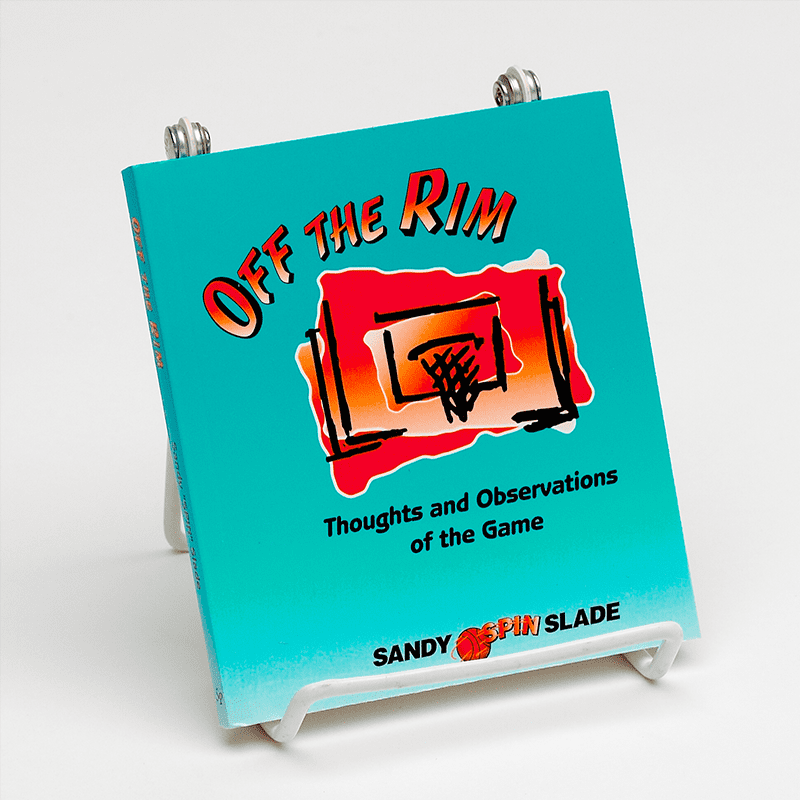 The 26 developmentally appropriate activities include a mixture of individual, partner and team participation. 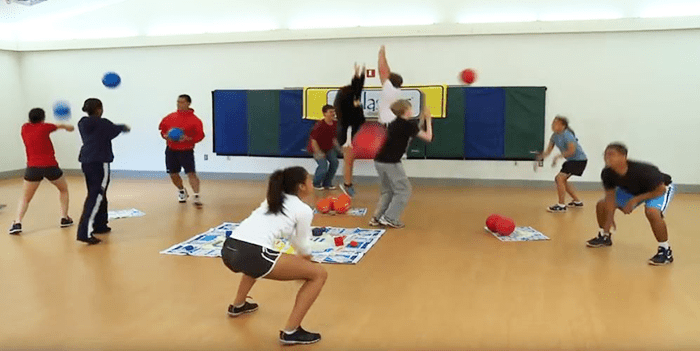 Aligned with the National Physical Education Standards and HEPA After School Guidelines, Volleyball Skillastics® offers instructors an effective tool that allows for maximum participation, collaborative learning, and the freedom to assist an individual child during the activity when needed. 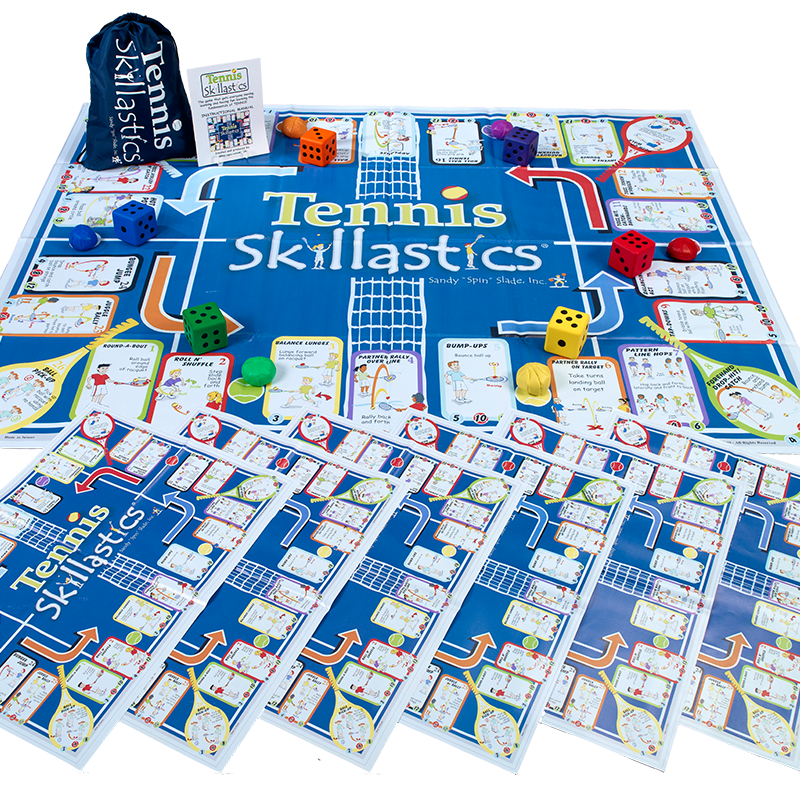 Add the Skillastics® Elementary or Secondary Nutritional Cards for a perfect balance of sport skill development and nutritional knowledge. I purchased this kit and I am so excited to try this one out with a group of young volleyball beginners, 6-10 year olds. As a former collegiate volleyball player I think this kit will be age-appropriate and a big hit.